"Jesus is not inviting you to a new religion, He’s inviting you to new life." 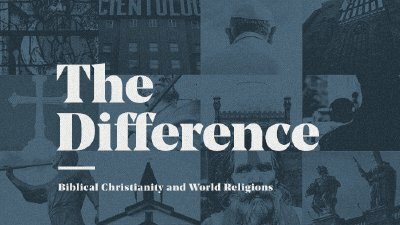 Join us for week 2 of our series, The Difference, as Chad unpacks the difference between biblical Christianity and Mormonism. Watch the full message online now.